← March 8, 2014 – A Good Hearty Winch! It’s not a vulgar heading, I swear. That’s the guy’s name. Bob Bitchin. 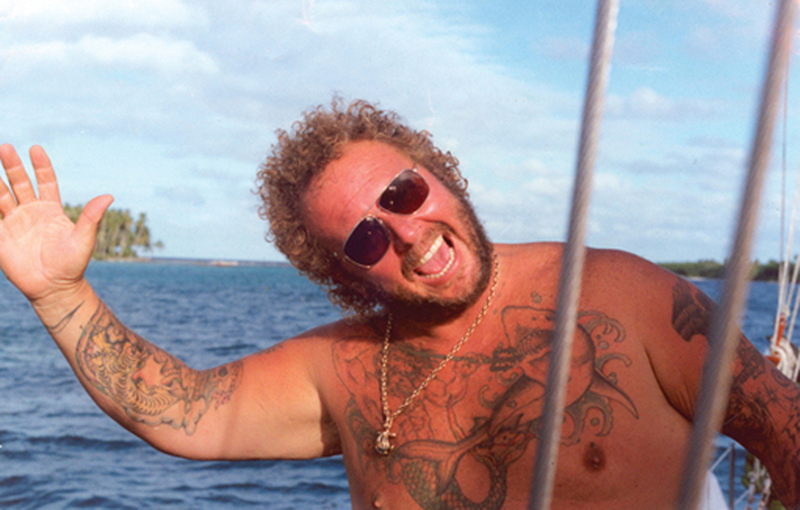 He’s the editor for one helluva sailing magazine – Cruising Outpost. So, the “news” is, back in January, I sent a sailing story off to another well-known sailing magazine, Cruising World, hoping they would pick it up for publication. Yes, we documented it for the blog. We’re just that cool. Well, as a writer, trust me, you have to get very used to the word ‘no.’ You hear it all the time. In the beginning, everyone and their dog is going to tell you ‘no.’ And, that’s just what Cruising World did, politely, yes, but still the answer was no. But, persistence is key. I wasn’t taking ‘no’ for an answer. 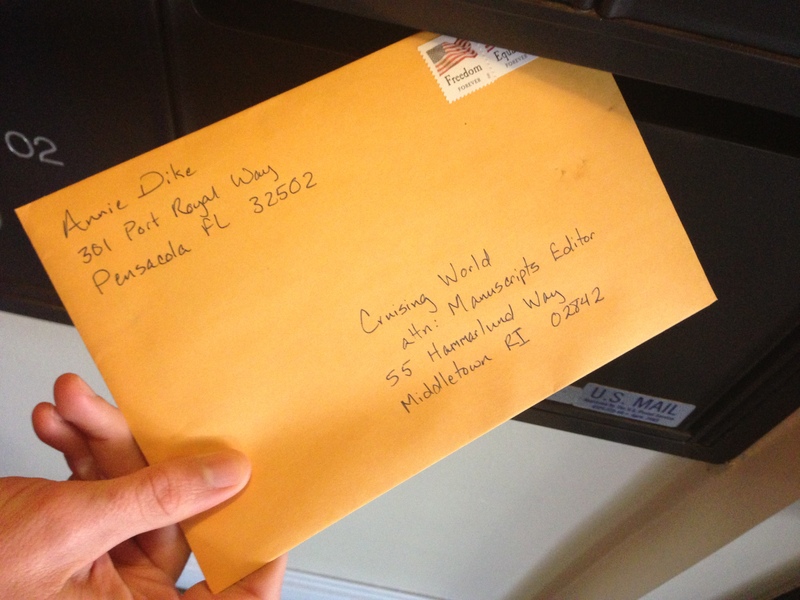 I dusted the story off and sent it on to Cruising Outpost. I just had a feeling this Bitchin character would get me. And boy, did he! They’re printing my story in June baby! The summer issue. Be on the lookout for it and subscribe to get your very own copy. We are prepared to leave at any time on or after April 3, 2014, whenever a good weather window arises. Once underway, we would like to make the jump straight across the Gulf to Clearwater. That’s approximately a two-and-a-half to three-day passage. A long jaunt for us, but one we’re hoping to get under our belts at the outset. We would like to spend less time getting TO the Keys so we can spend more time down there and make a slower trip back up the West Coast. So, Clearwater is the goal, but, if we run into bad weather or a rough sea state on the way, we plan to duck into Panama City, Apalachicola or Carabelle River to wait it out. These are all places we’ve been before during the last leg of the Gulf Crossing and we would like to spend some time, particularly in Carabelle/Apalachicola, at some point during this trip – going or coming. 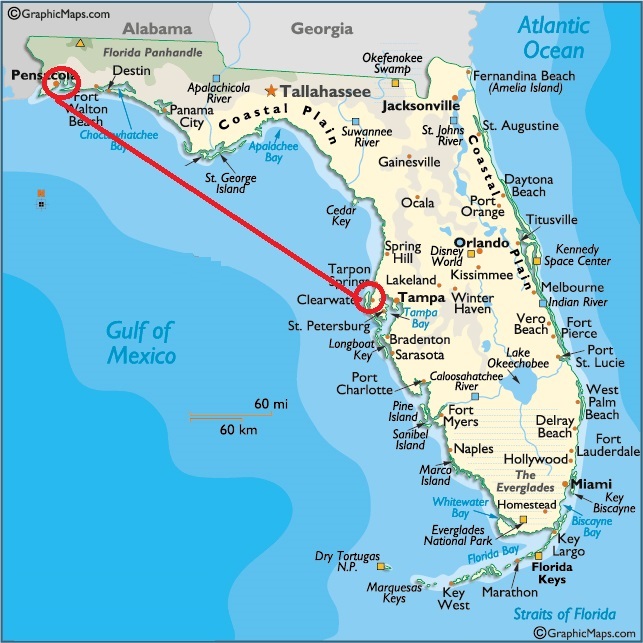 We will definitely rest in Clearwater, though, and keep an eye out for another good weather window to make the jump down to Marco Island/Capri Pass. We plan to call in to the municipal marina at Naples on our way in to get a more accurate depth report, but from our review of the charts, it appears the inlet to Naples is too shallow for us to make it in easily there. Capri Pass at Marco Island seems to be an easier route, and some fellow cruisers recommended we anchor in there and take a day or two to tool around on a local flat boat and check out some of Florida’s famous 10,000 islands. 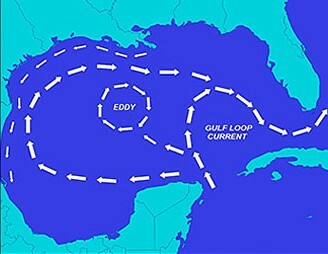 Once we’re ready to leave Marco Island, in addition to the weather and sea state (which is always a concern), we’ll need to also keep an eye on the Gulf Coast Loop Current, area of warm water that travels up from the Caribbean, past the Yucatan Peninsula, and into the Gulf of Mexico. Heading directly into that thing can be like jumping on a sailboat treadmill. Moving fast but going nowhere. 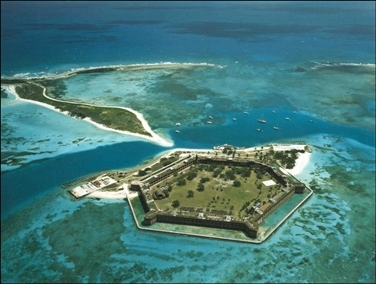 Once we get a good weather/current window, we plan to make the jump west all the way to the Dry Tortugas. Then, from the Tortugas, we plan to make the jaunt over to Marquesa Island as fellow cruisers have recommended it as a great place for paddle-boarding, snorkeling, fishing, etc. 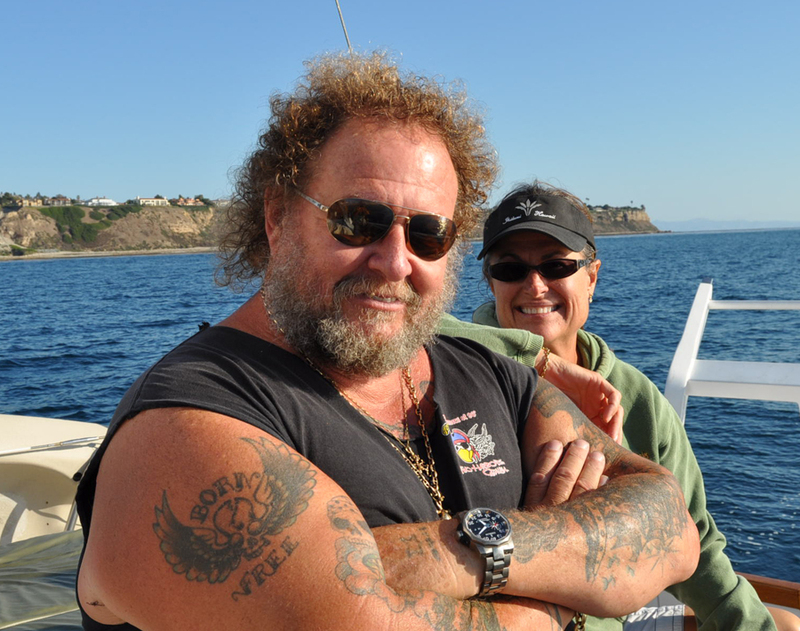 But, we know, after making the trip from the Florida West Coast to the Dry Tortugas and anchoring out there for several days, we will be ready to power up, re-provision and wash every loving scrap of material on the boat – including the curtains. So, tucking in at a swanky slip at Key West will definitely be a priority post-Tortugas. We’re looking at the Galleon marina, but we will definitely check out the other options before deciding (A&B Marina, Conch Harbor, etc.). After a night or two (or three!) in Key West (depending on the rum intake) we will gunkhole our way over to Marathon (for those of you not familiar with that term, or think it is something akin to redneck mud fishing — click here). Post-Marathon, we will then make the cut across to the Gulf side of the Keys under the seven mile bridge then back up to Cape Sable or perhaps Little Shark River and on up the west coast of Florida. This is, of course, all but a plan at this point, subject to change at any moment depending on weather, currents, sea state, boat performance, any potential mishap or malfeasance (which is likely), the health and condition of the crew, the remaining provisions, the lining up of the stars, the Ouija board readings. Just about anything – you name it – and the plans can change. But, we at least now have a PLAN and an available departure date. It’s now time to start packing the boat and provisioning. Sometimes I can’t believe this is all really happening. 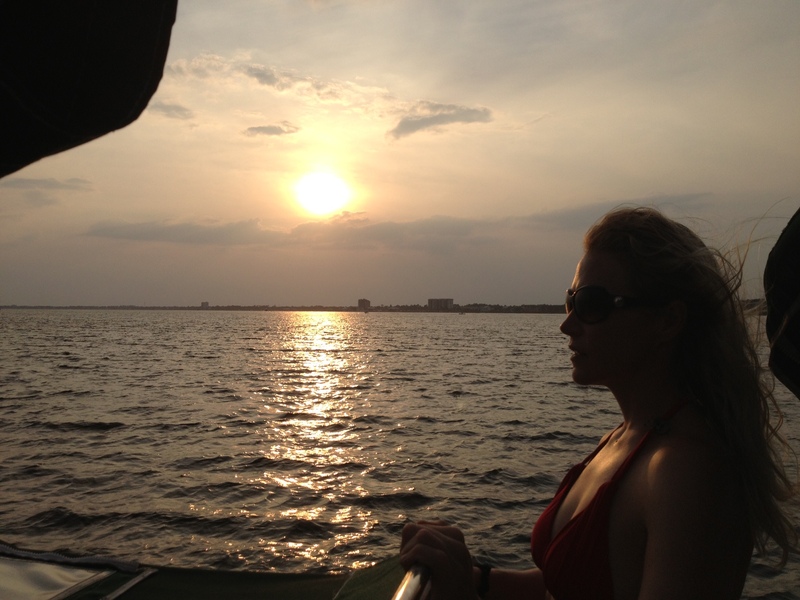 The Keys … It’s amazing the places life will take you, if you only let it. This entry was posted in Cruise to the Keys 2014 and tagged apalachicola, bob bitchin, cape sable, capri pass, carabelle river, cruising outpost, cruising to the keys, dry tortugas, gulf coast loop current, key west, marathon, marco island, seven mile bridge. Bookmark the permalink. 14 Responses to March 18, 2014 – Some Bitchin News! Horray!! That’s awesome. Maybe you’ll get to be a monthly contributor. Thanks. Wouldn’t that be the perfect gig. Live to sail, and sail to live?? I love it! 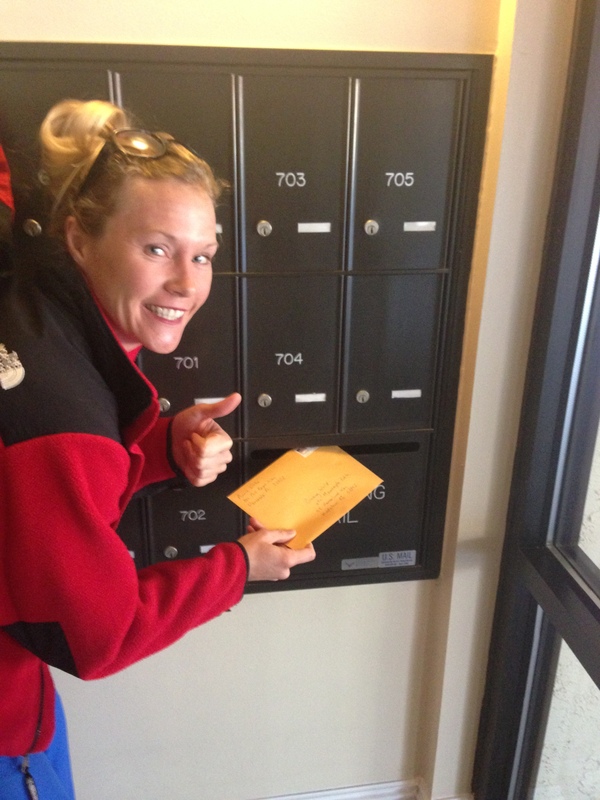 Great news Annie, u so deserve it ! I don’t know about all that, but I’ll take it anyway – deserving or not! Ha! Thanks for following along! You’ve been there? That’s awesome. We’re really looking forward to snorkeling there, and just about anywhere we can stick our heads under water. Is going to be the trip of a lifetime! Congrats on your publishing success! And woo, hoo about your upcoming voyage!!! Looking forward to LOTS of good stories! May glitter fall liberally on both of you and your many new friends!!! And may glitter reign as well upon you and all of your loyal subjects, Sir Glitterith! Thanks for the well wishes, and glad to have you following along! I have relatives living in Clear water, FL. Gail was the post mistress there years ago. I wish you well on your trip. Good sailing and good luck. Thank you Jim. We’ll be sure to send pics and updates from Clearwater. Thanks Meagan! We’ll keep you posted along the way!